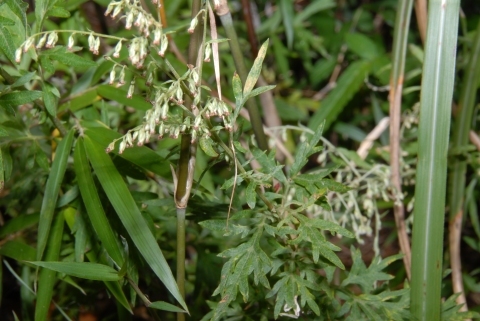 Artemisia asiatica Nakai ex Pamp. Artemisia vulgaris indica (Willd.) Maxim. Seed - surface sow in a tray and do not allow the compost to dry out. When large enough to handle, prick the seedlings out into individual pots and plant them out when large enough. The seed can also be sown in situ.